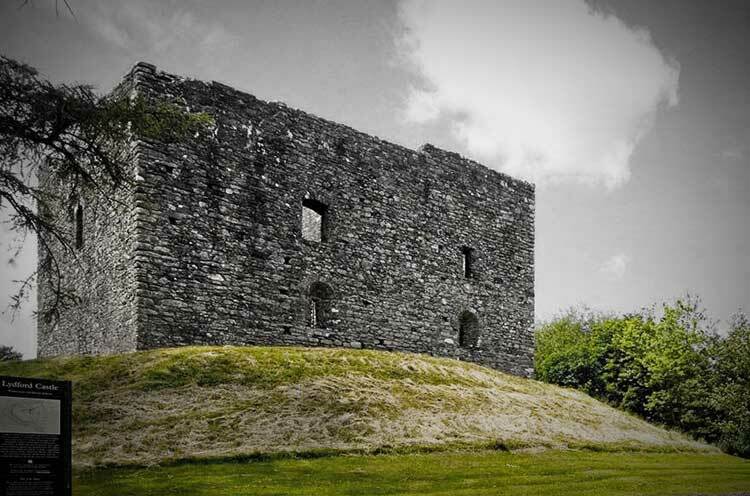 Lydford’s ancient Norman Castle, built in 1195, gives the bizarre impression of having sunk into the mound on which it stands. Once inside the roofless tower, you can climb down to the now underground level and, with a cursory glance upwards at the massively thick walls, get the vivid impression of what a fearsome and intimidating place this must have been when, in the Middle Ages, it was used as both a court of law and a prison. During the reign of Henry V111 it was described unflatteringly as "one of the most heinous, contagious and detestable places within the realm" and the castle still evokes cold shivers today. 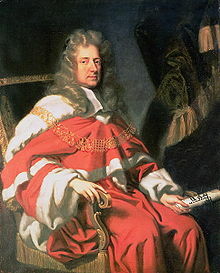 The Castle’s spectral inhabitant is said to be Judge Jeffreys who, in the aftermath of the Monmouth rebellion of 1685, meted out savage retribution on behalf of the, soon to be exiled, King, James 11 at the notorious "Bloody Assizes." He held court in many Devonshire towns, and legend holds that he was at his savage and judicial best at Lydford, despite a scarcity of historical evidence that he ever visited the village. Whether he did or not, such was the loathing that his memory inspired in these parts, that he has long been said to haunt Lydford and its castle in the guise of huge black pig!